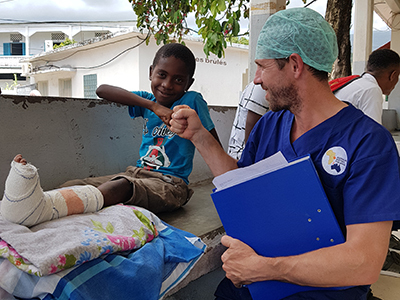 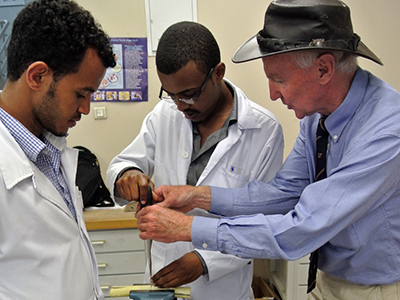 Our programs aim to assist in providing Australian medical volunteer medical aid overseas, in particular Africa, where we currently operate in Madagascar, Ethiopia, Somaliland and Comoros. 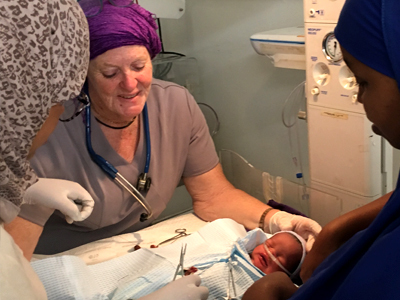 Our Australian medical volunteers provide medical training and services, hospital equipment and infrastructure development for vulnerable communities in in these locations. 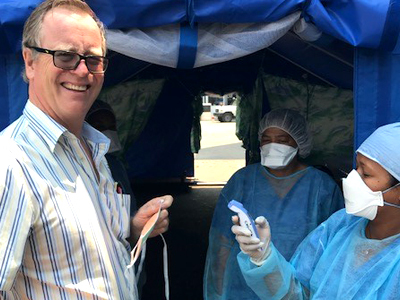 For more information on what our medical volunteers provide in each individual location, please follow the links below.